GAO, a village about 60 km N of the town of Leo, Upper Volta; φ = 11°391N, λ = 2°11′W. FALL, March 5, 1960, about 1700 hours. 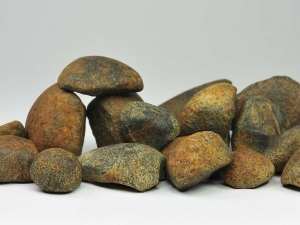 At least 16 stones were recovered, the largest weighing 2.5 kg; 1 kg in U.S. National Museum (Washington, USA).